The golden retriever is a lovable dog. They have silky hair and run very fast. They are also a good family dog. The Labrador is also a very lovable dog. They run fast and can be all different kinds of colors , but they are mostly black . Last they are a good family dog. The danshud is a very small dog and can be grouchy , but they are cute any way . They also have a very squeaky bark and they are a good family dog. The germen Shepard is a good family dog. they can be police dogs , and they can be very fast. 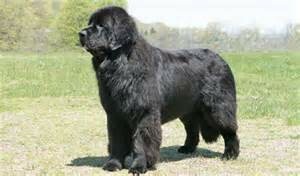 The newfoundland is very big dog and are a family dog. the are 3\4 of a horse. 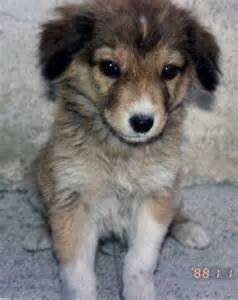 I don't know much about the mixed breed , but I do know that they are very cute and the perfect dog for any family. Begials are know to hunt. They are so cute and are a good family dog. 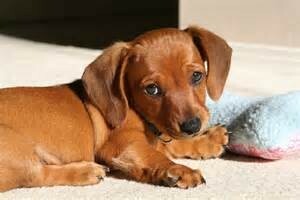 The Weiner dog can be a grouchy dog and a very playful dog. They are a good family dog for a family. Pit bulls are a very cute dog and can be mean sometimes. 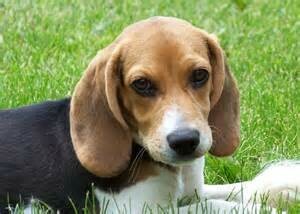 But if you respect them they can be the perfect family dog. 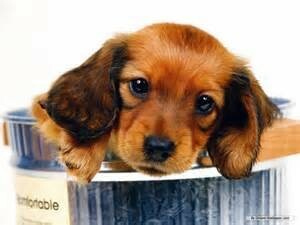 The cocerspanial is a very fun and cute dog. They are perfect for an active family and also can be a couch potato.